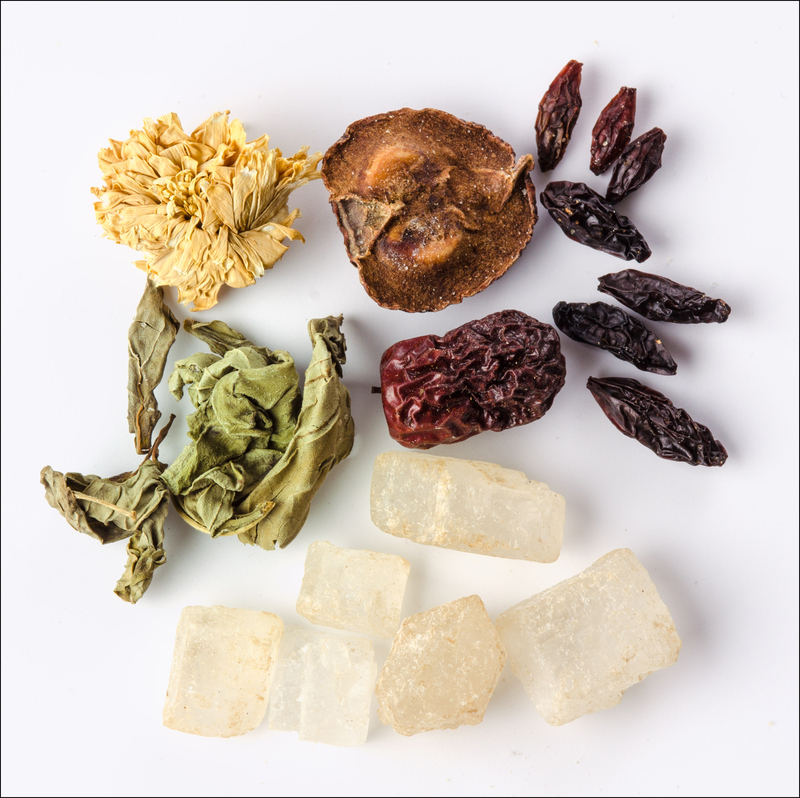 This entry was posted in Floral Tea, Herbal Teas and tagged Caffeine-free tea, Chinese herbal tea, Chrysanthemum Tea, Floral Tea, Flower tea, Rock sugar, Tea blends, Tea tradition, Tisane. Bookmark the permalink. The picture of the packages are beautiful. The colors are so vibrant, they jump out at you. Love your blog, great pictures.